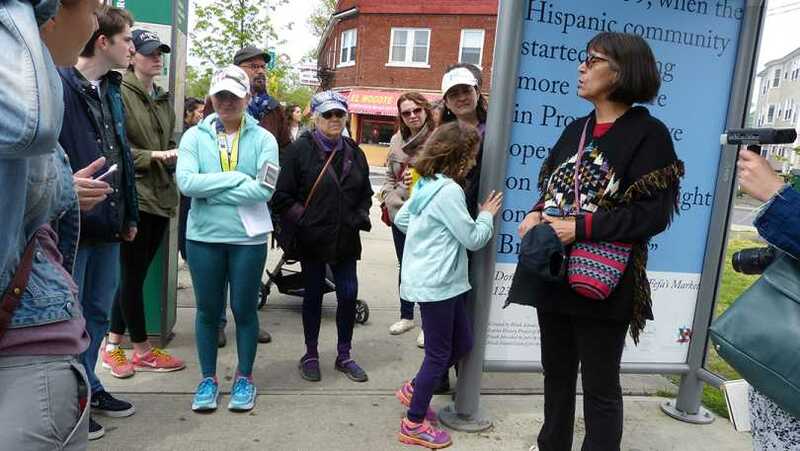 Celebrate people, places, and community life in three neighborhoods that are significant to Rhode Island’s Latino Community. 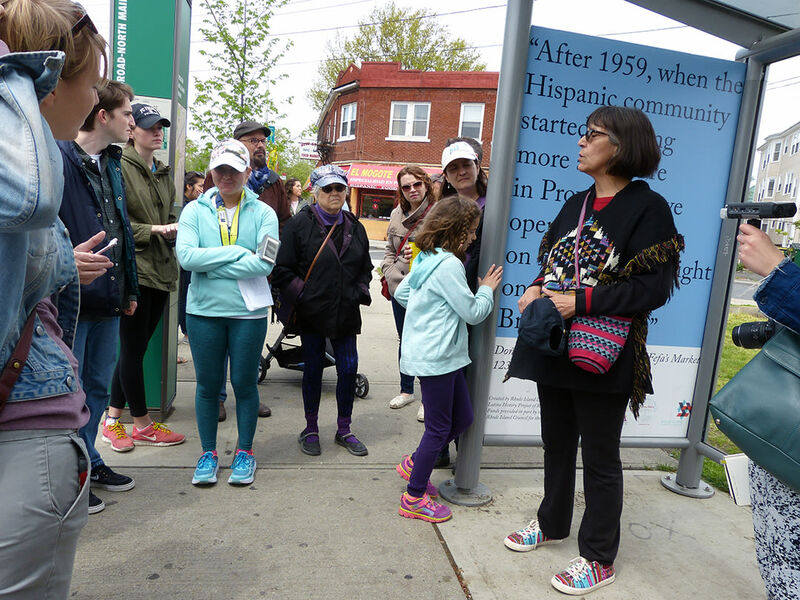 Marta V. Martínez, project curator, and four resident of Upper and Lower Broad Street and Cranston Street (the West End) of Providence will take you on a personal tour of this Latino neighborhood. Each tour runs approximately 1.5 ours and will end with lunch at a local eatery. Participants are asked wear comfortable shoes and bring $$ to pay for your lunch. Advance registration is strongly advised. See link below.